Glen Mills, PA – Governor Tom Wolf joined Pennsylvania Department of Transportation (PennDOT) Secretary Leslie S. Richards and local officials today to break ground on the first of two mainline projects to widen and reconstruct a 6.7-mile section of U.S. 322 (Conchester Highway) from U.S. 1 (Baltimore Pike) to just east of Route 452 (Market Street) in Concord, Bethel and Upper Chichester townships, Delaware County. The project is part of the more than $550 million that the department expects to invest in highway and bridge improvements across the Philadelphia region in 2017. 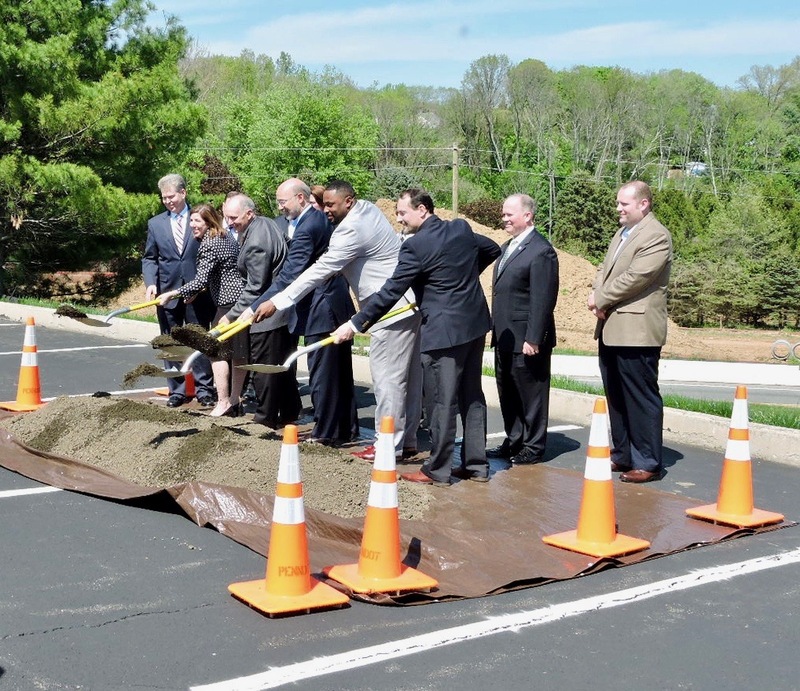 The ceremony marked the start of work on the long-awaited, $62.7 million project to improve travel and safety on the first section, or western section of U.S. 322 (Conchester Highway) from U.S. 1 (Baltimore Pike) to just east of Mattson Road/Featherbed Lane near Clayton Park in Concord Township, by widening the highway from two lanes to four lanes with a grass median separating the eastbound and westbound travel lanes. Engineering design is advancing for the widening and reconstruction of the eastern section of the highway from Featherbed Lane/Mattson Road to just east of Route 452 (Market Street). Construction on this section is expected to start in 2019.